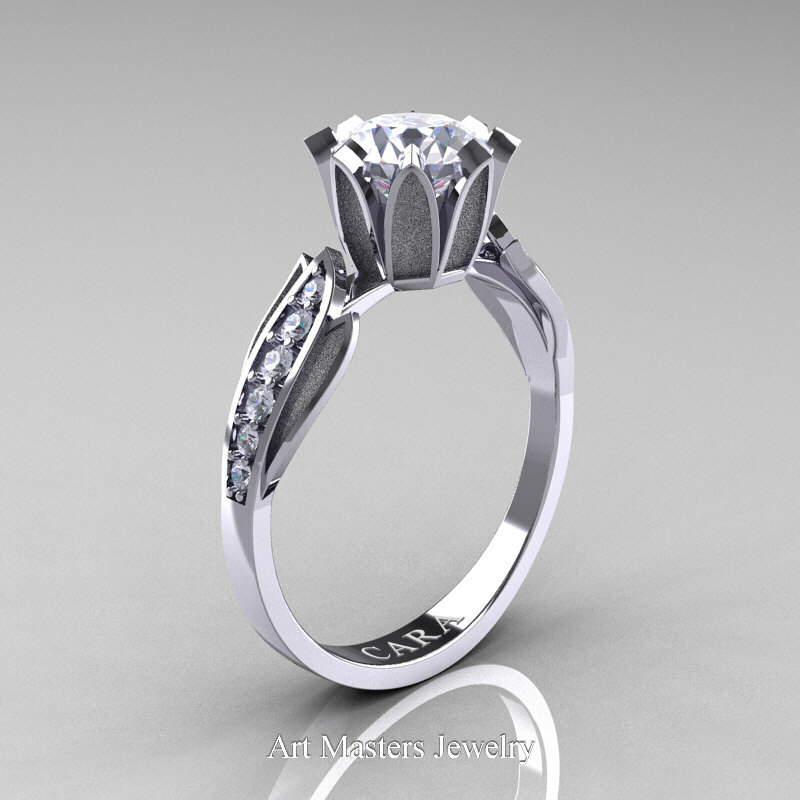 Luxurious and stylish, the new Cara 14K White Gold 1.0 Ct White Cubic Zirconia Diamond Solitaire Ring R423-14KWGDCZ evokes glamour and elegance. 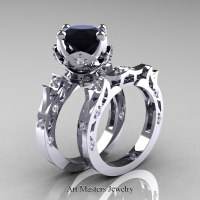 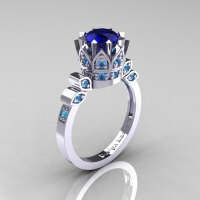 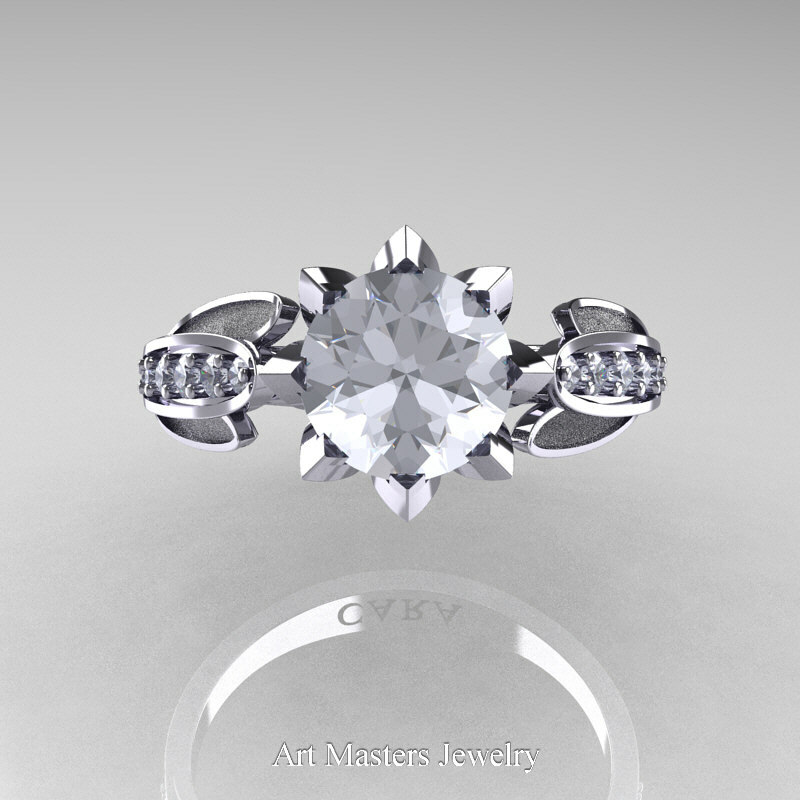 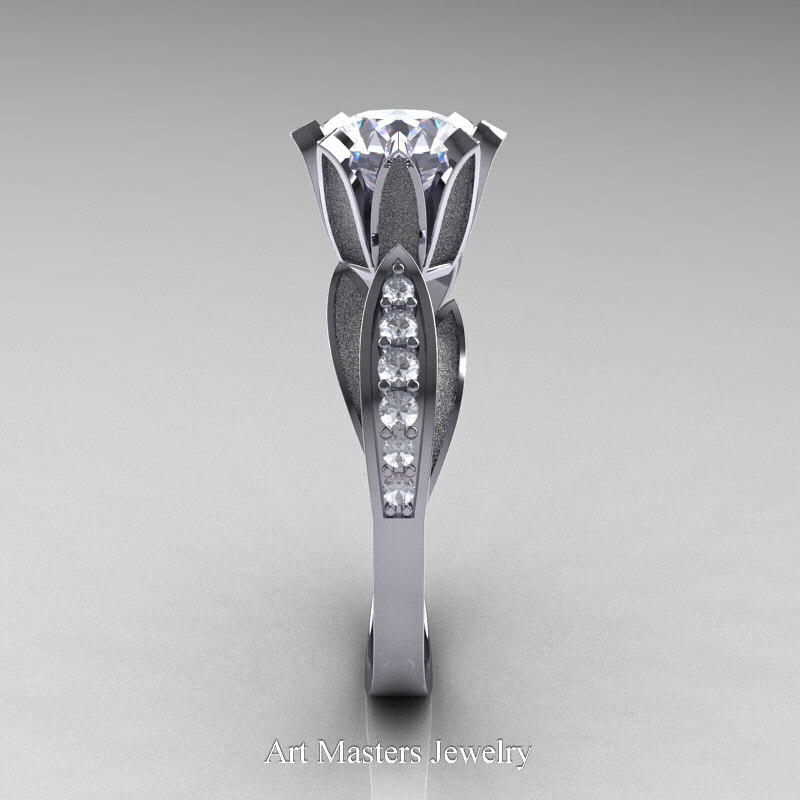 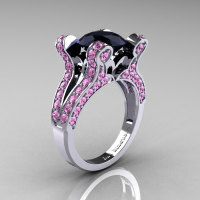 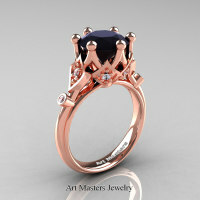 Tastefully designed for your special moment, this nature inspired solitaire ring is a sight to behold. 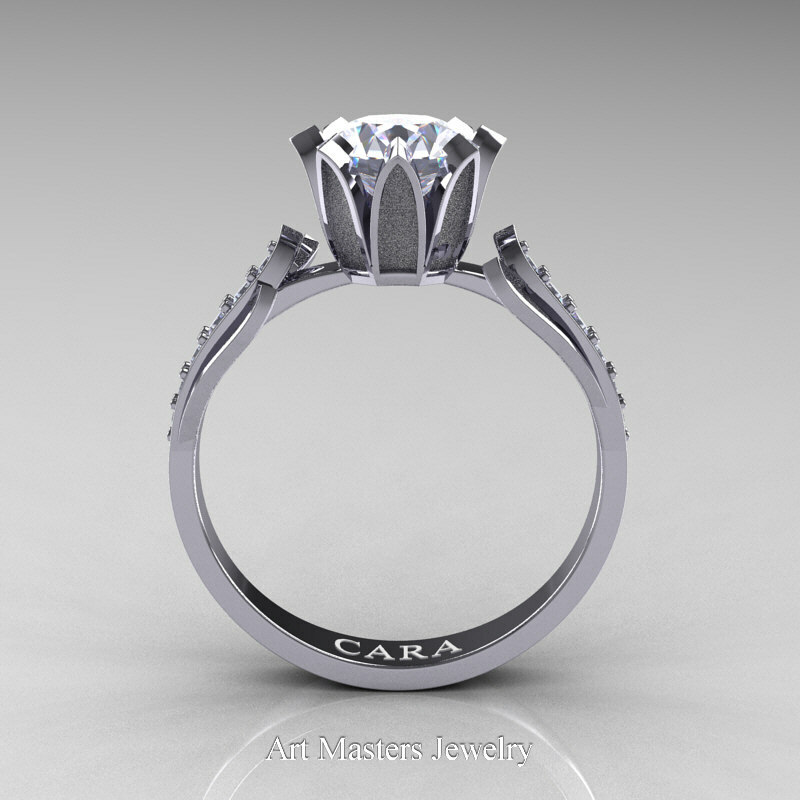 Be the first to review “Cara 14K White Gold 1.0 Ct White Cubic Zirconia Diamond Solitaire Ring R423-14KWGDCZ” Click here to cancel reply.